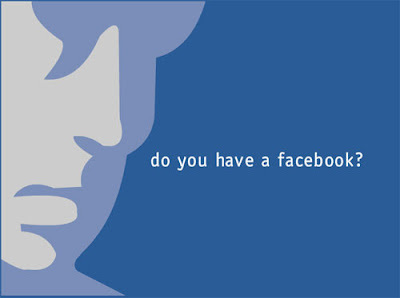 Do you have a Facebook? No?! You should. Isn't Facebook just for kids? Why do I need another distraction in my life? Those are legitimate questions, but I would encourage you to reconsider because I believe entering in Facebook will carry with it more benefits than you may imagine. Here is a little history of Facebook. Facebook, a competitor of Myspace, was originally targeted at college students. However, now it is open for anyone to join. Facebook has become a great platform for connecting with people and it is not littered with all of the garbage that you can get bombarded with on other sites. How can Facebook help you in your ministry? It connects you to friends and family: Once your profile is setup you can add others as friends. They might be family, friends or people from your church or from friends from the past. Once you are friends you can connect by sharing photos, sites, and personal information. (only your friends, those you allow can see that information - Facebook does not expose you to the entire internet) Facebook isn't a replacement for real flesh to flesh relationships. Rather Facebook provides a light touch with relationships, especially those relationships you don't have the time to invest a lot of time in. In fact, just today, I saw on my front page a person from my church had a birthday, so I gave him a call. That is the power of Facebook. Groups or Fan Pages: In Facebook there are separate pages you can setup for groups or organizations. If your church has a ministry that wants to have a page on Facebook, it can. It is very simple to do. The Vine Community Church as a Facebook group for the whole church as well as having a group page for the Uth group. (Since starting our Facebook Fan page for the church a couple of weeks ago, we have had 80+ people, both young and old, signed up.) People can make themselves friends of the group and recieve updates from the group and view pictures, videos and post messages. A Facebook group provides another layer of communication and connection to your church or ministry. Events: Once you have a group setup you can send messages to all members about events that are coming up. Even better you can set up an event. The event will be set up with graphics, date and time, and any other information you need to add. Friends and anyone you invite can RSVP if they are attending, not attending, or may attend. This is a great way to get the word out about events, but also give you a head count if needed. Recently, I attended a Church2.0 forum. The event was only advertised through Facebook. The power of Facebook was incredible as people caught wind of the event only through the viral nature of "social networking". Another example of the power of Facebook! Messages and chat: Facebook provides another vehicle to directly contact my friends. I can send a message to everybody in my friends list, within my group pages and I can also set up custom message lists. Facebook just added a chat feature and it is great. It lets you know when anyone on your friends list is online and you can chat with them live. 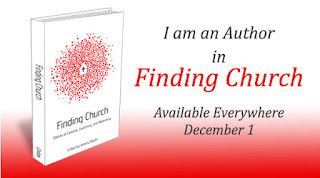 Go to Facebook for Pastors and get this Free e-book which is a wonderful resource for using Facebook within the church. 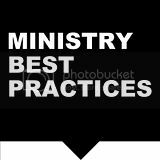 Also, become a Facebook Fan of Ministry Best Practices. Becoming a Fan allows you to network with me and others who have a shared interest in leadership within the church and moving forward best practices within ministry.